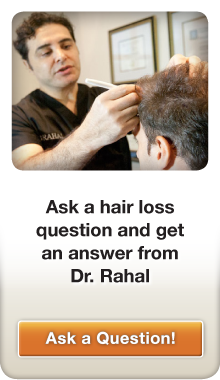 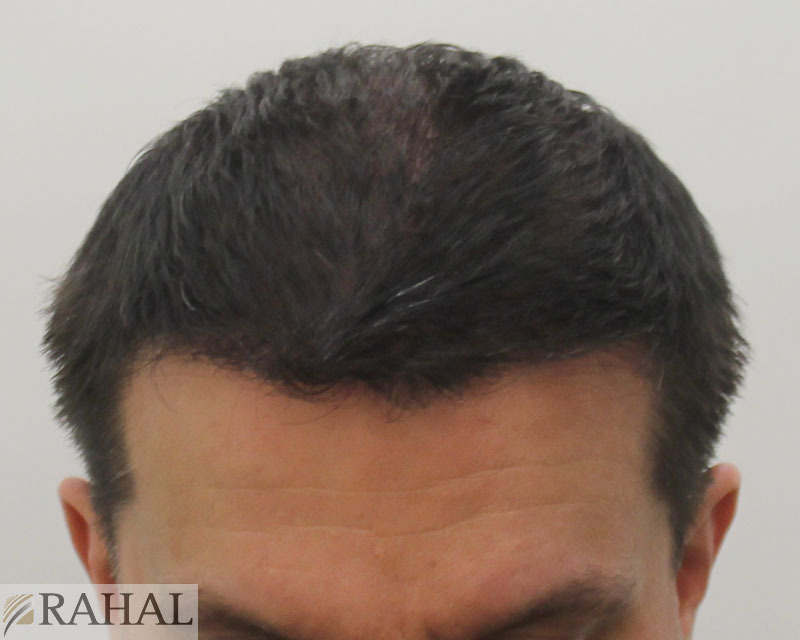 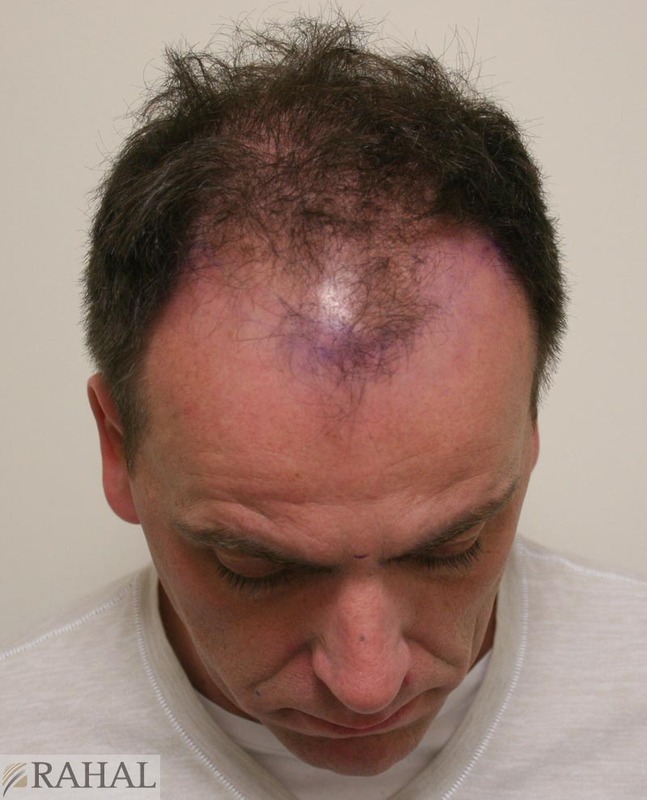 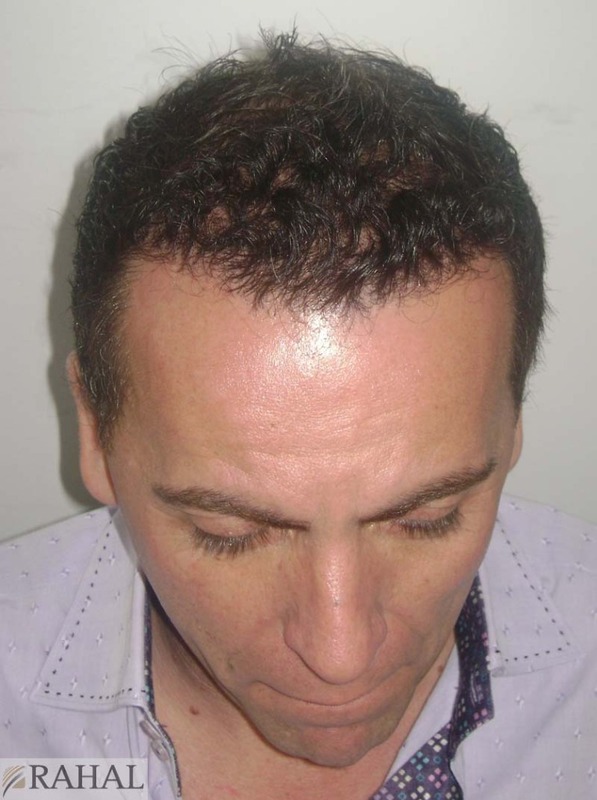 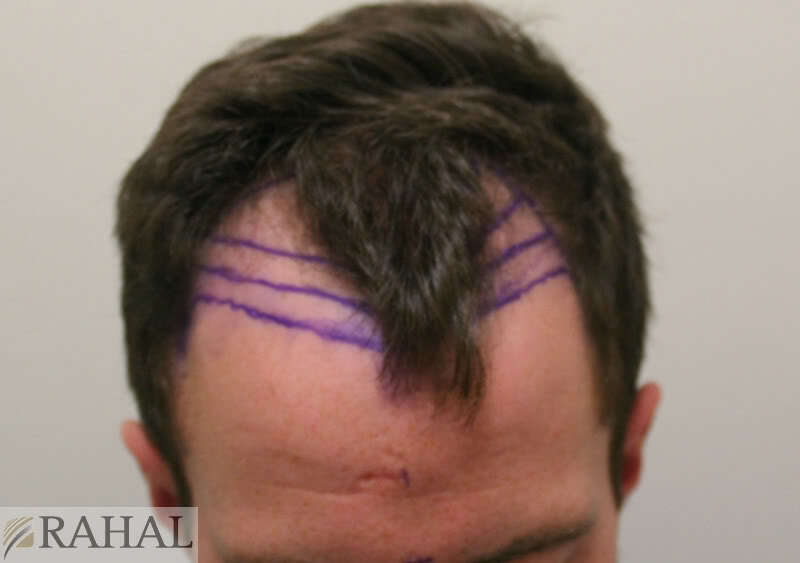 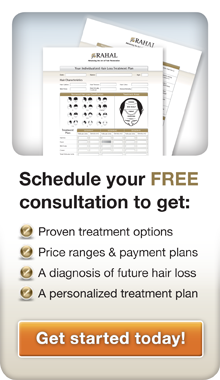 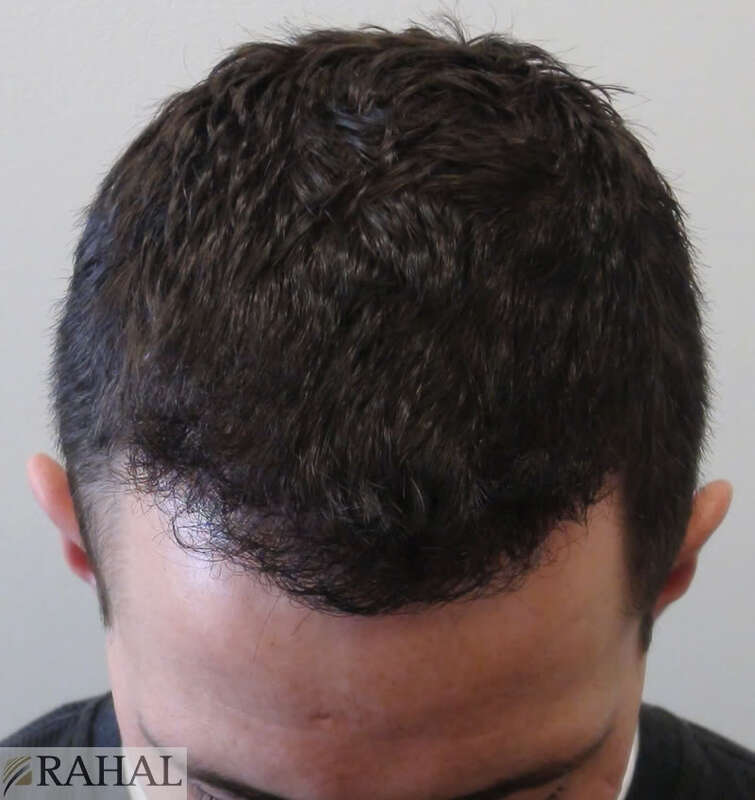 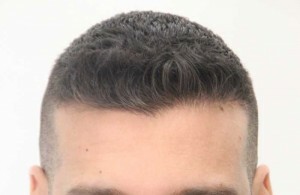 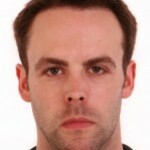 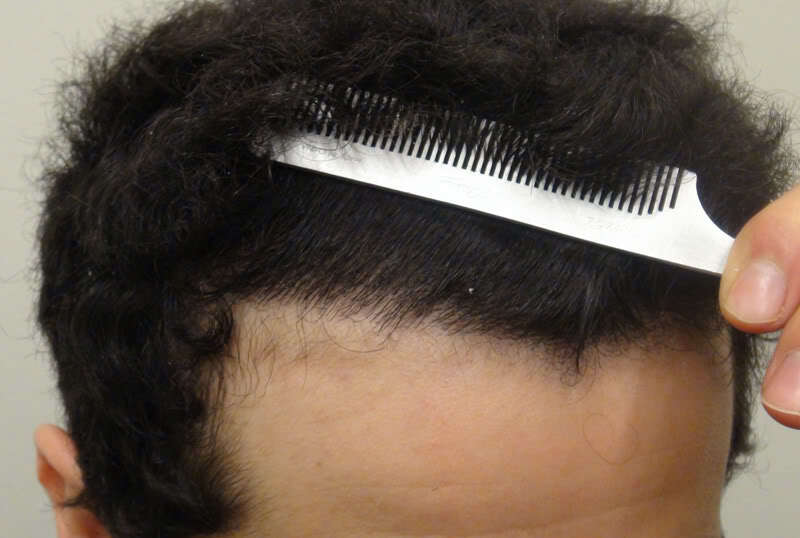 We’ve showcased a range of FUE cases at hairrestorationnetwork.com, and I recently decided to compile them into one forum thread to make them easy to find. 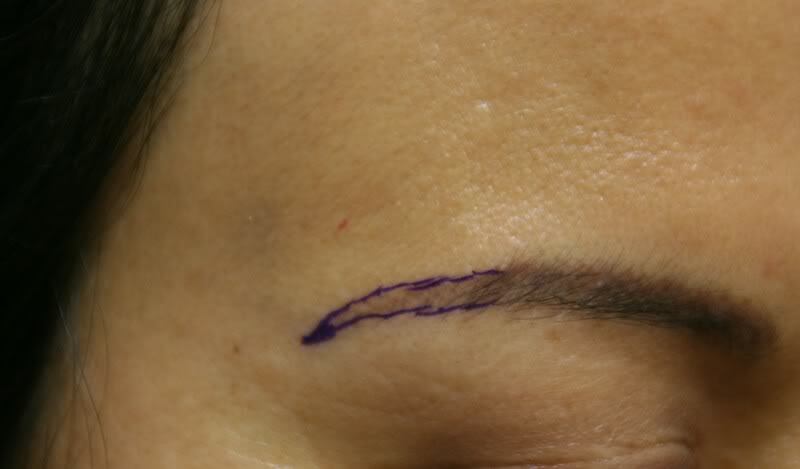 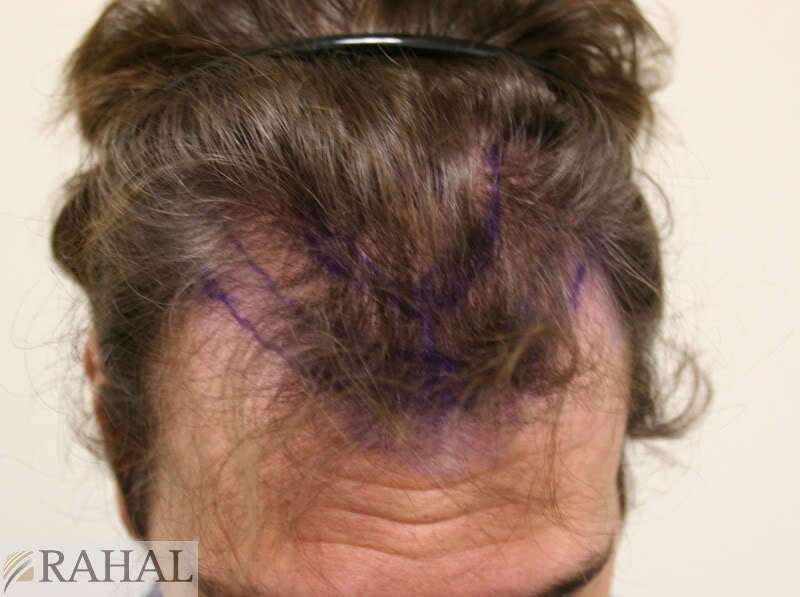 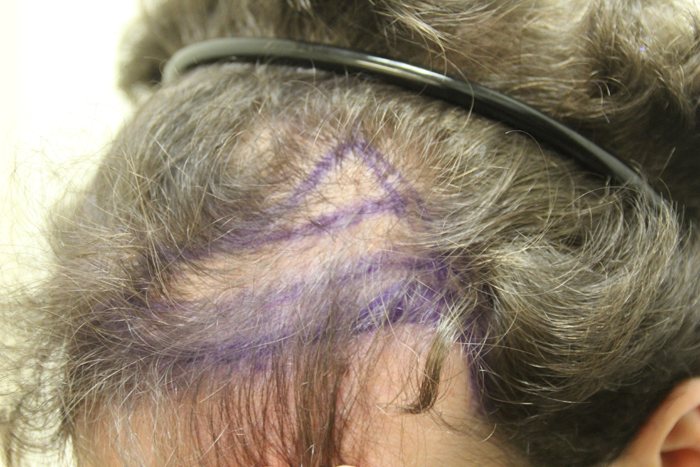 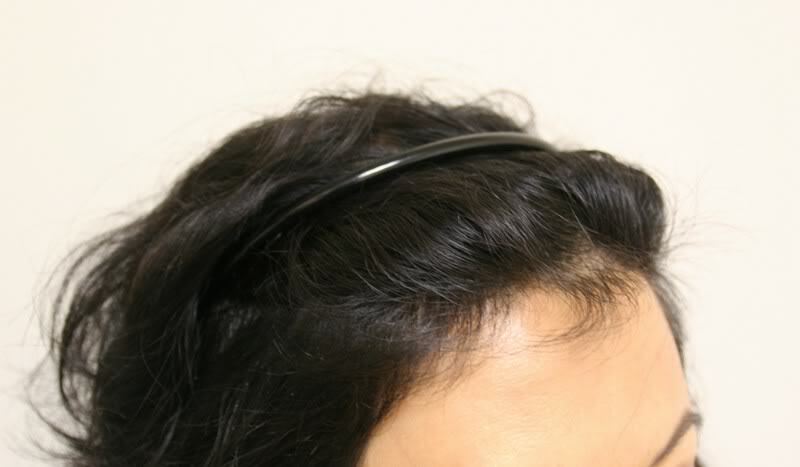 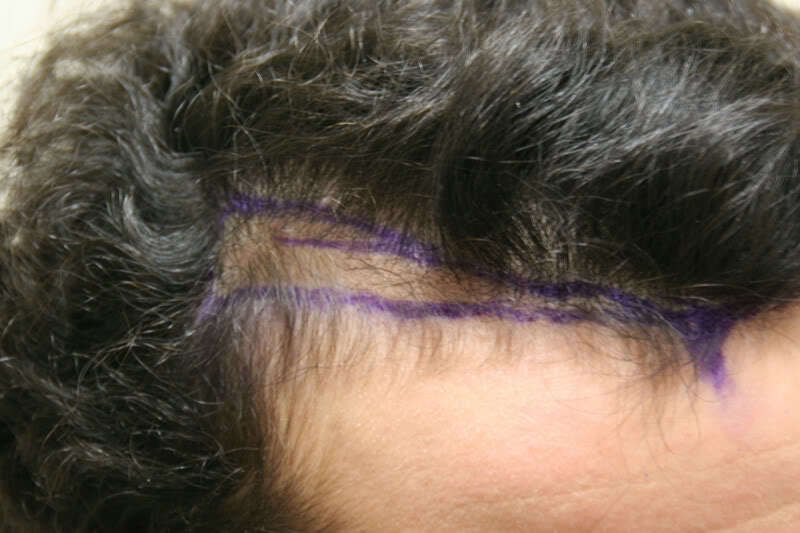 A lot of patients are requesting Follicular Unit Extraction and they often ask if the results are as good as they are with FUT. 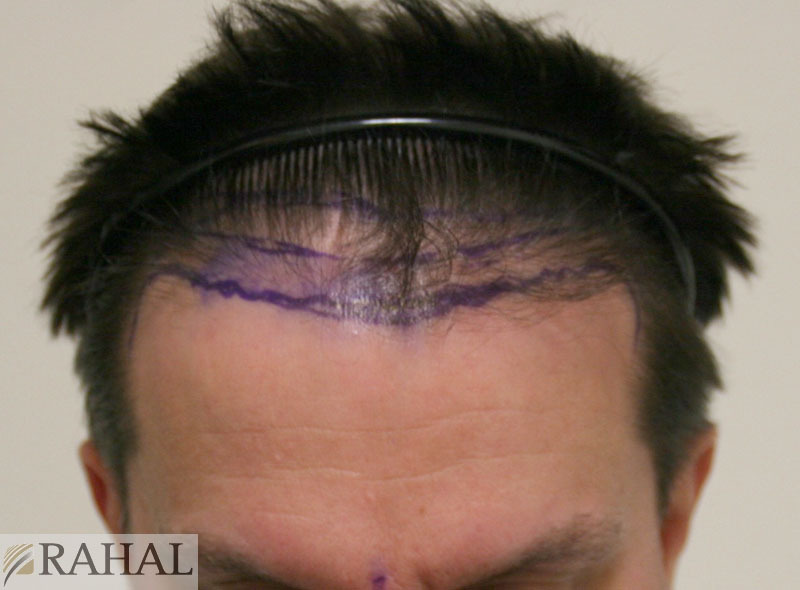 The answer to that is that the result will look the same whichever method is chosen, as the difference is all in the extraction process. 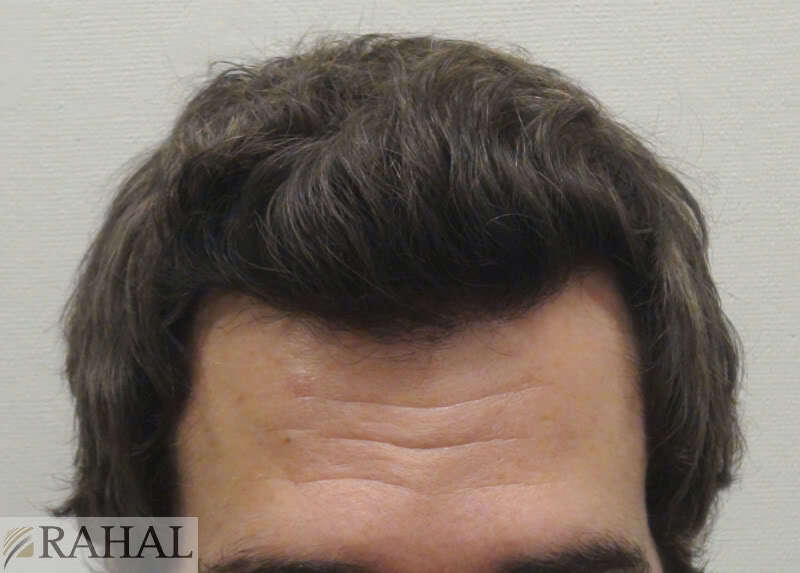 If you click on the text links above each case you’ll be taken to the original thread where you’ll see the full set of photos.